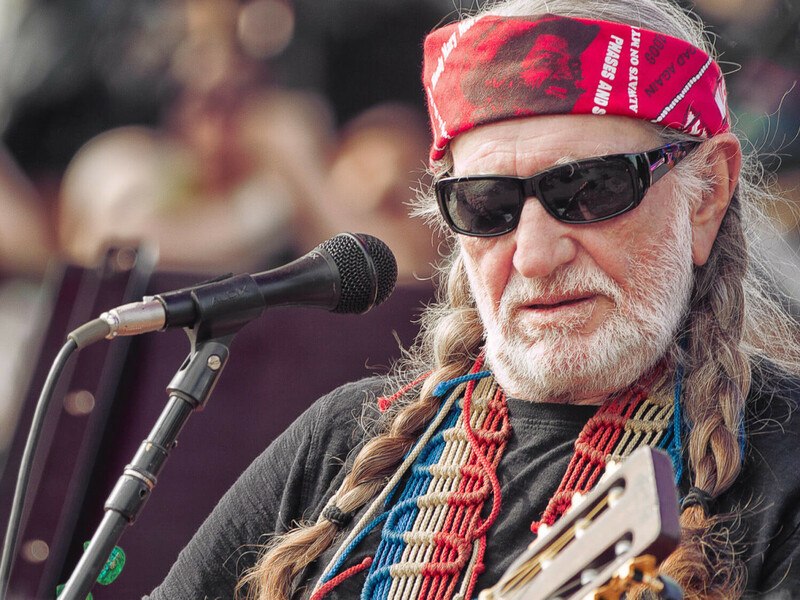 A new dinner series from Apis Restaurant and Apiary introduces an entirely immersive experience for fans of the Red Headed Stranger. 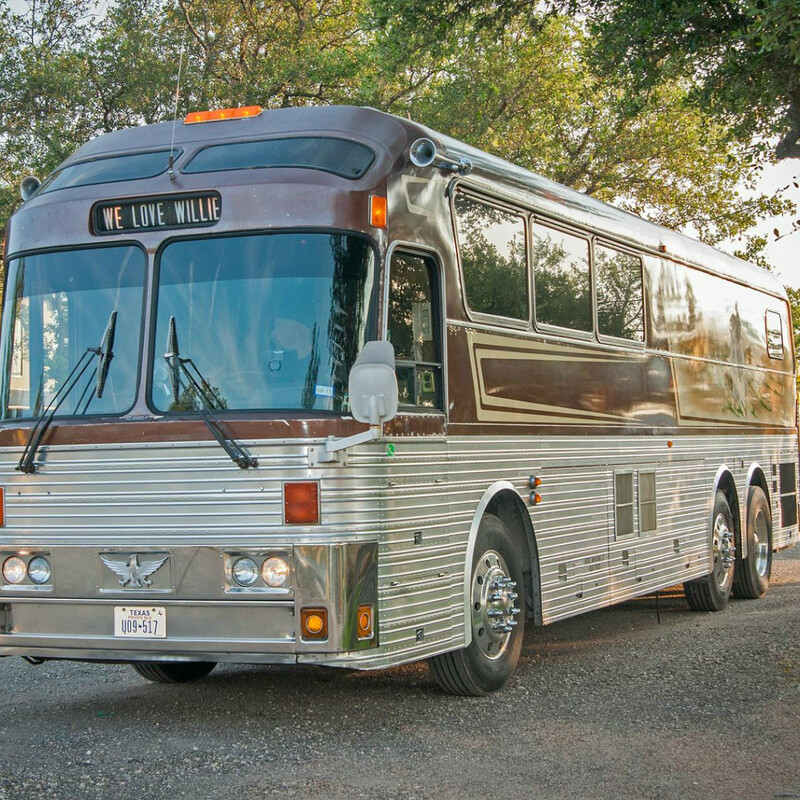 The restaurant, known for its bee and honey motif, is launching Willie Wednesdays, a Hill Country excursion in the former Willie Nelson's Family Band tour bus followed by a succulent supper at Apis. Apis has partnered with vehicle rental company Vintage Innovations, which not only owns and operates the bus but also employs Nelson's granddaughter, Rebecca Thomas. 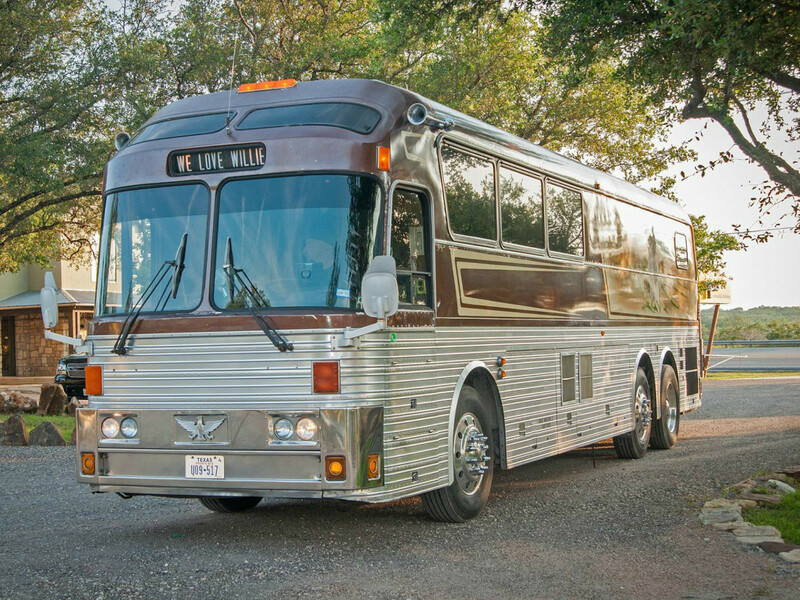 "When we heard about Willie's Family Band bus and what Rebecca, Willie's granddaughter, was offering through Vintage Innovations, we saw an opportunity to welcome people in Austin to what Spicewood has to offer," said Apis Co-owner Casie Hall in a statement. The journey begins at the Willie Nelson statue in front of ACL Live in downtown Austin. Guests are picked up by the tour bus — the same one that made headlines when it popped up on Craigslist — and escorted to Spicewood for a guided tour of the Apis property. Once at the restaurant, guests are greeted with a drink and treated to a three-course dinner designed by Chef Taylor Hall. 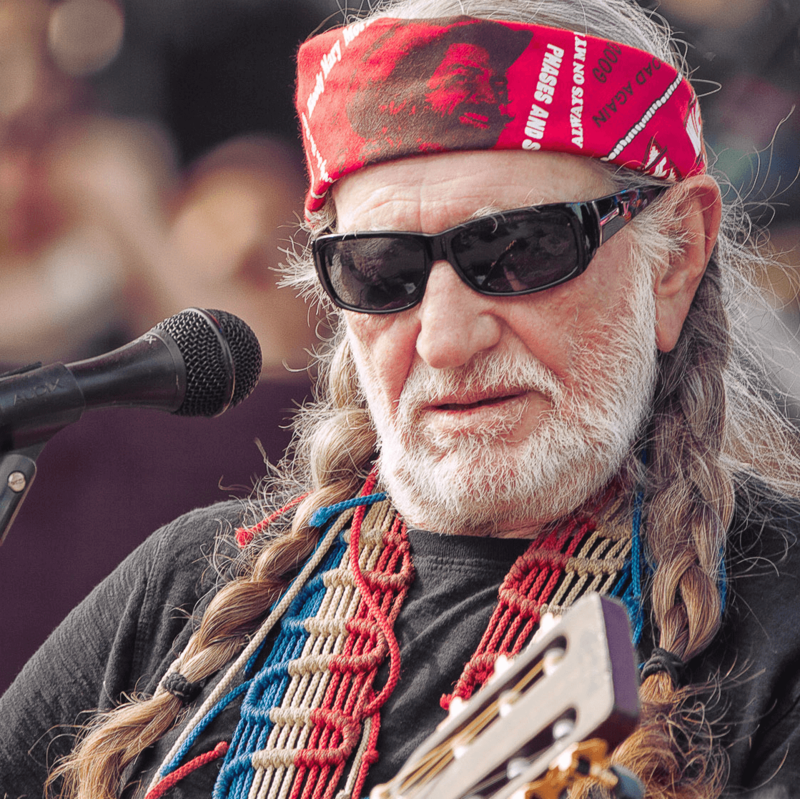 "Guests are able to experience a little taste of Willie Nelson's life," notes a release, by riding on the bus, interacting with his granddaughter, and visiting the city where his ranch is located. The price per guest for this unique experience is $150, which includes transportation, dinner, one drink, tax, and gratuity. There are only 20 spaces available each week, so reservations are required. The Willie Wednesdays series begins Wednesday, September 30, and runs through November 18.